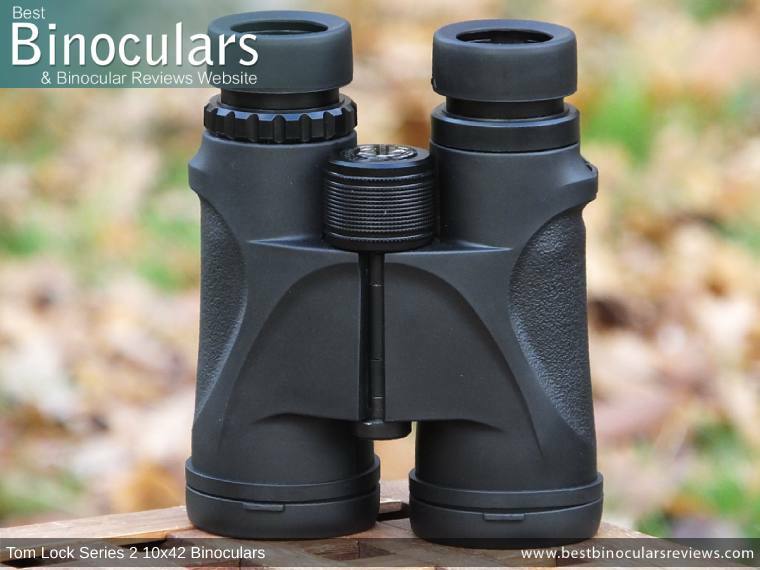 It has been some time since I tested and then reviewed the then still very new 8x42 Tom Lock Series 2 binoculars (I actually tested the prototype). Due to the success of the 8x42 model, this small optics company based in the UK has now release a 10x42 version, which they have now also sent along for me to take a look at. As I have already fully reviewed the 8x42 Series 2, many aspects, components and the accessories of this 10x42 model will be the same or very similar. So rather than just repeating myself I will focus this review on the main differences between these two models and highlight the strengths and weaknesses of this one. As well as this, what I thought would also be of interest is to compare this slightly higher specification Series 2 model against their really cheap Series 1 10x42 version that I have also tested in the past. Hopefully this combination will not only make it easier for you to choose which magnification that is ideal for your specific needs, but will also make it more clear why the Series 2 is a little more expensive than the Series 1, so you can also make an informed decision as to which price level is right for you. I spent over a week with these 10x42 Series 2's by my side where I used them as my main instrument. During that time, I went out on a couple of good long walks, looking for birds and other wildlife that you find in this beautiful and rural part of Southern France that I currently live in. The body shape and design is exactly the same as that of the 8x42 Series 2 from Tom Lock, so there really is nothing more for me to add that you cannot already read about in that review. Almost every binocular that I have tested at this price range and indeed even most mid-range instruments have pretty basic wheels made from plastic. The better ones are fine and perform their intended function without much fuss or fanfare. 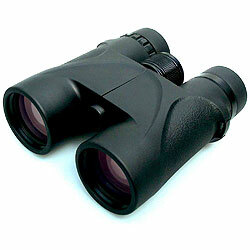 However both Tom Lock Series 2 binoculars feature a metal focus wheel that has a fine stippled surface. This not only looks far better than almost any plastic version, but the large, high grip surface area is of real benefit, especially id you are using them with thick winter gloves on as I was when testing them. Secondly, the action on my sample was as smooth as the very best and like the very best there was no free movement, tight sections or any sort of delay between turning the wheel and it engaging the gearing as you often find on cheaper products like these. So whilst there may be some that consider this to be a very minor point, just remember that you use the focus wheel all the time and so I feel it is important that it's function is good and the ones one these Tom Lock binoculars are excellent. Compared to others in this class, the level of optics and coatings used is very good and up there with the best. The highlights include the fact that they are fully multi-coated (many will just be multi-coated), the prisms are also phase corrected, where many of their direct competitors will not be. 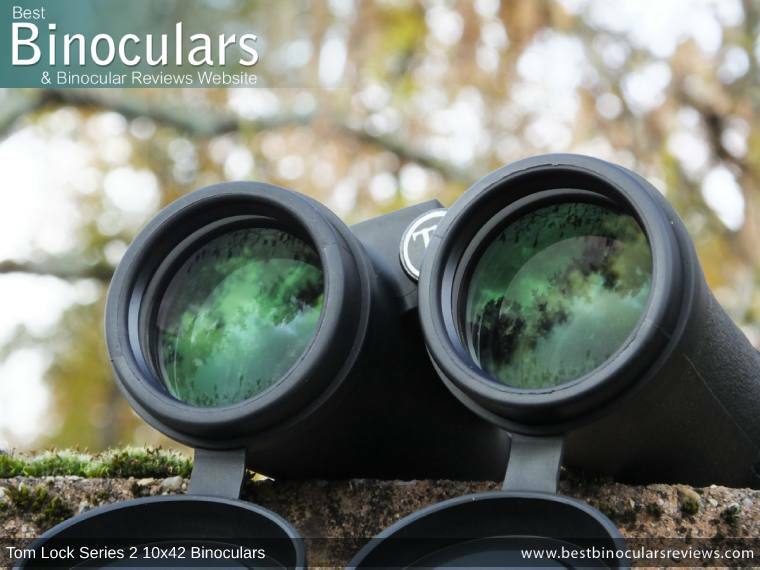 So as with the body, the level of optical glass and coatings used is exactly the same as that which you get on the 8x42 version, so for full details on all these features above, please take a moment to read that section of the review: Optics on the Tom Lock Series 2 8x42 Binoculars. 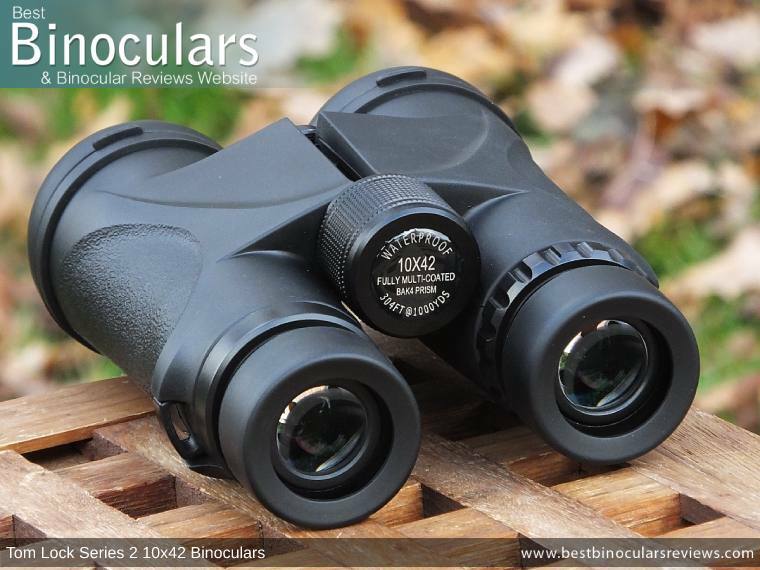 The field of view on the 10x42 Tom Lock Series 2 binocular is described as being 101 meters wide at 1000 meters away (304ft wide @ 1000 yards). This is is fine, but not spectacular for a full sized 10x binocular and is an improvement on the Series 1 that has a FOV of 98m at 1,000 meters (293ft @ 1,000 yards). However if you specifically need a wider view, then my suggestion would be to opt for a lower power. For example the 8x42 Series 2 has a FOV that is 129m wide at 1,000 meters (388ft at 1,000 yards). With 14mm of eye-relief, which is more than fine for most users, however it does fall short of the 17mm that is usually suggested as the minimum if you wear glasses whilst binning. So if you keep your eyeglasses on whilst using your instrument, then I would suggest the 8x42 Series 2 that has 17.5mm of eye-relief. 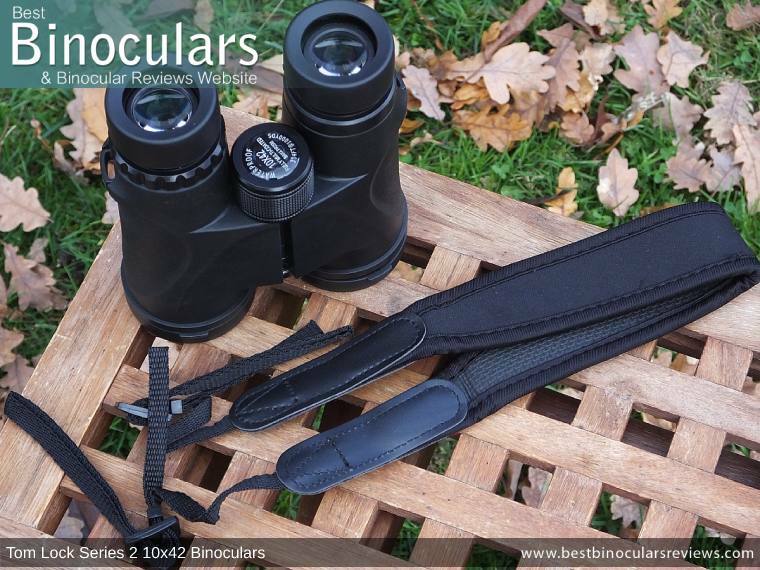 At only 6.6ft away, the minimum focus distance on the Tom Lock Series 2 is very good for a 10x42 and makes these a good choice should you observe birds in your back yard a close distances or enjoy viewing butterflies for example. Image brightness and general quality is good, whilst there is a noticeable difference between these and high end optics, this is to be expected. What is impressive however is just how close they come to my mid range 10x42 binoculars. This is where the fully multi-coated optics and silver mirror coated prisms do make a difference. Many cheap binoculars will only be multi-coated and perhaps only have aluminium coatings on the prisms and possibly only use BK-7 glass. Whereas these are pretty much at the same level of many mid range instruments and thus the image that you get is superior to many of their direct competitors. Indeed comparing this Tom Lock Series 2 versus the Series, I noticed that the image was slightly brighter and the colors just that bit more vibrant. In terms of color fringing and image softening around the edges of the view, these performed very well and there was no more than what I would consider to be normal for a mid-range 10x42 binocular. Which if you consider that these are an entry level product is once again pretty impressive. 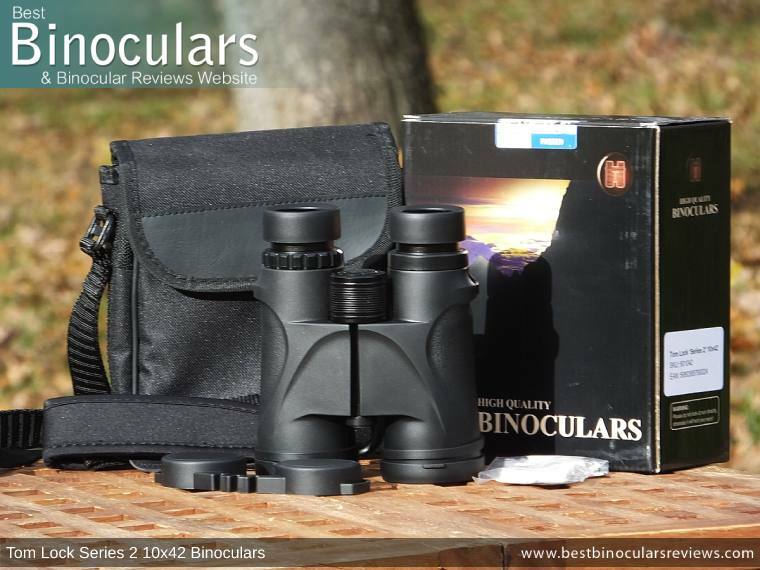 The table below compares the main features of these Tom Lock 10x42 series 2 Binoculars against a small selection of other similar binoculars in the BBR database at the same price level. This instrument comes with a good assortment of accessories that includes a carry case, neck strap lens covers, rain-guard and lens cleaning cloth. At this price level to have ALL of these is not a given, so this is really good. In general their quality is also better than what I would expect to find in this price range and I would say is actually on a par with the majority of mid range products. 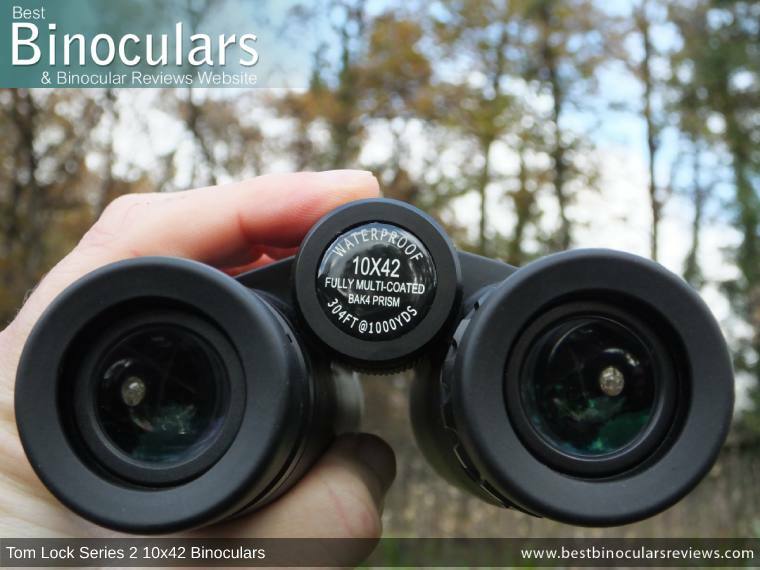 They are also all exactly the same as those that you get on the 8x42 model, so you can read about each of them in detail here: Accessories on the Tom Lock Series 2 8x42 Binoculars. When you receive your binoculars, you will notice a signed sticker that seals every box and inside a quality control sheet. Every Tom Lock binocular goes through their quality control procedure, which involves a visual inspection and testing the instrument on their Fujinon binocular tester where it is checked for collimation before being placed into stock. On very high end, expensive instruments tests like this are common, but on cheap mass produced items, there just simply is not the time and so is most certainly way beyond the care that you will normally get. Small brands like Tom Lock care far more about each customer and as such each binocular that they send out is important to them. This is evident in the time consuming quality control that each bin goes through and on features like the excellent quality metal focus wheel, metal eye-piece housings and nicely padded neck strap with a high grip underside. So whilst yes, these are produced in the same factory somewhere in China as many, many others in this price range, it is the added extras and attention to detail that brings them up to a higher level than the rest. Image quality is good at this level, which is most certainly a result of the reasonably good level of optics and coatings used. So whilst it is never going to compete with very high end (expensive) binoculars, the difference is less than what you would normally hope to find at this low price point. For eye-glass wearers, the level of eye-relief is not ideal and I would suggest that they should perhaps opt for the 8x42 version. Whilst not bad for a 10x42, the field of view is a fair bit narrower than what you get with an 8x42, so if a wide view is paramount to you, then you would be far better going down that route.